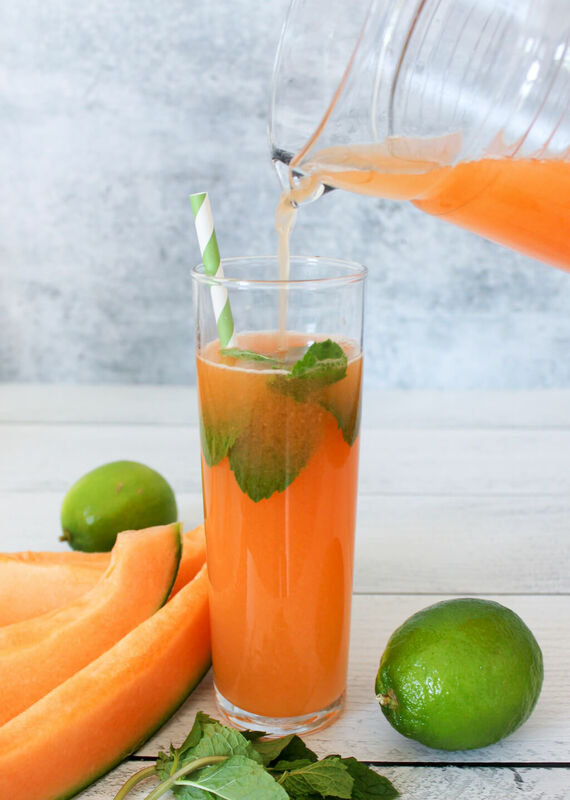 Cantaloupe Agua Fresca with a splash of coconut is a refreshing way to stay hydrated! Agua Fresca is a Mexican drink meaning “fresh water” or “cool water.” It’s made by combining fresh fruit, lime juice, and water. 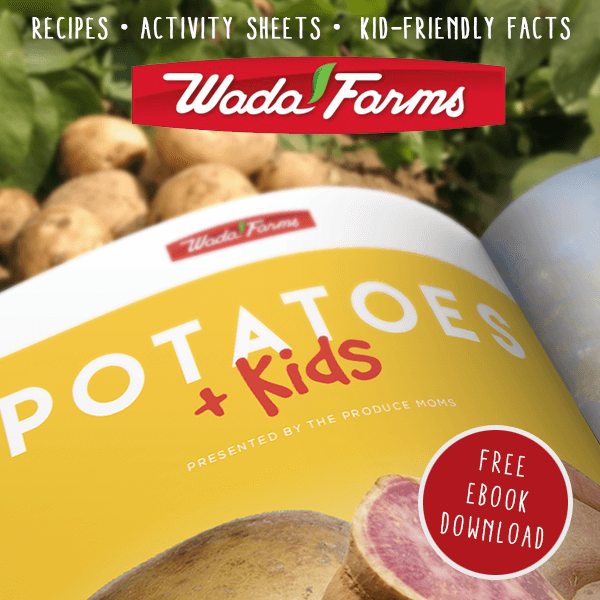 It’s incredibly refreshing and a nutritious way to quench your thirst. If you’re trying to cut back on sugary drinks and increase your water intake, agua fresca can be a smart choice! Agua Fresca is a great substitute for juice. Because it is primarily water, agua fresca is lighter than juice but still provides a lot of fruit flavor. Store bought juices often contain high quantities of added sugar. While you can add sugar to agua fresca, it’s not necessary (the fruit is sweet enough!). Agua Fresca is served unfiltered, which helps preserve the fiber and other nutrients often lost in filtered juices. Choosing to make your own Agua Fresca instead of reaching for store-bought juice also gives you a lot more options. It’s difficult to find cantaloupe juice, for example, at the store. Think about your favorite fruits and turn them into a refreshing agua fresca. 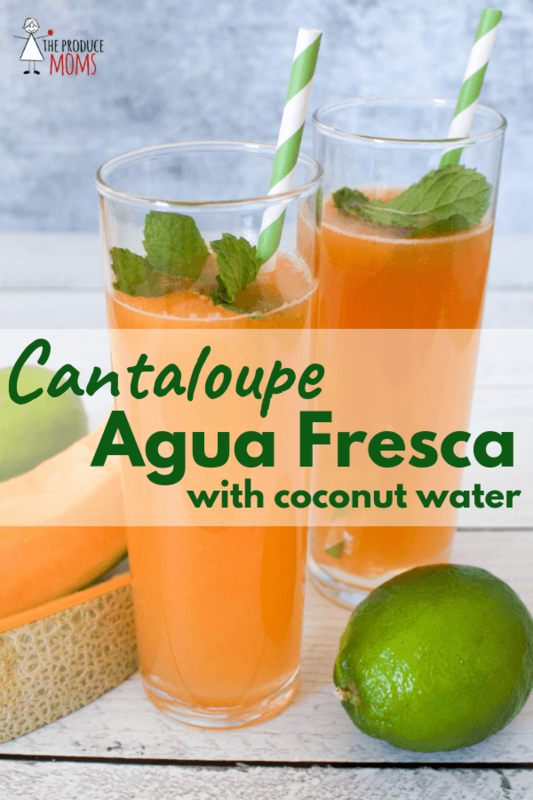 Cantaloupe is a great choice for agua fresca. 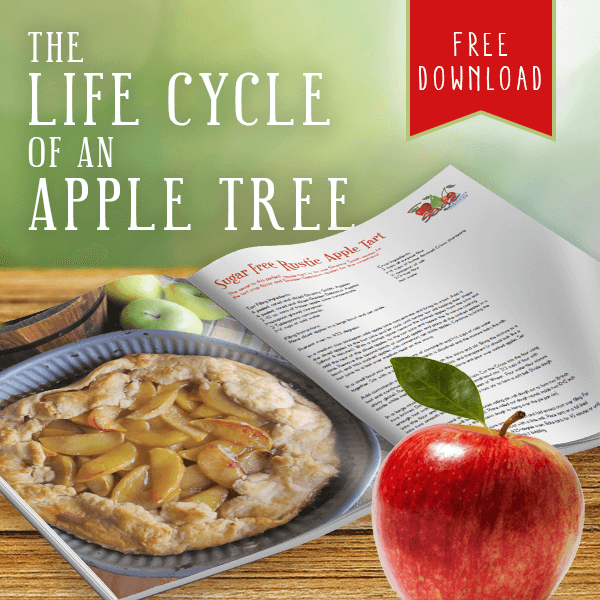 It has a high water content, about 90%, making it a very hydrating fruit. Cantaloupe contains fiber, vitamin A, vitamin C, B vitamins, potassium, and folate. 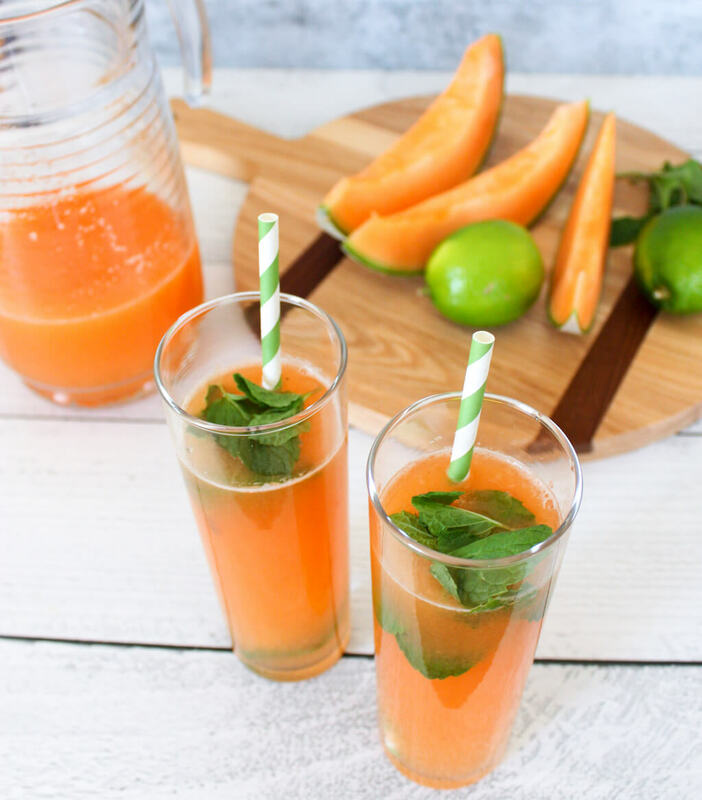 Cantaloupe is low in fructose and contains only about 50 calories per cup. For added hydration, use coconut water to make agua fresca. Coconut water is high in electrolytes and has been dubbed “Mother Nature’s sports drink.” It’s a good option for active days when you’ll be exerting extra energy. 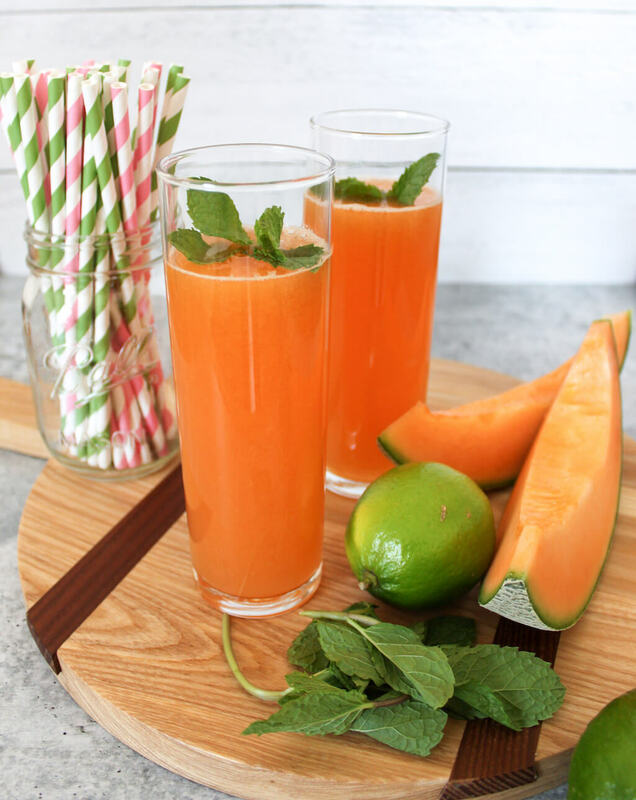 Plus, the nutty flavors of coconut water is a delicious match for sweet cantaloupe! Produce Moms Tip: If coconut water is not your thing, make your agua fresca with still or sparkling water instead. Blend cantaloupe until smooth. Strain through a mesh strainer or cheese cloth into a large pitcher. Add coconut water and lime juice to pitcher and stir well. Divide mixture into glasses and garnish with fresh mint. Serve chilled or over ice. *Still or sparkling water can be used in place of coconut water. 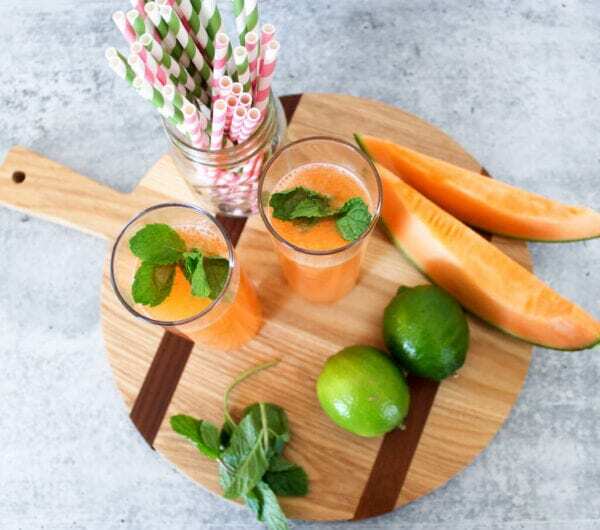 If you’re looking to increase your consumption of water and healthy fruits, give agua fresca a try!